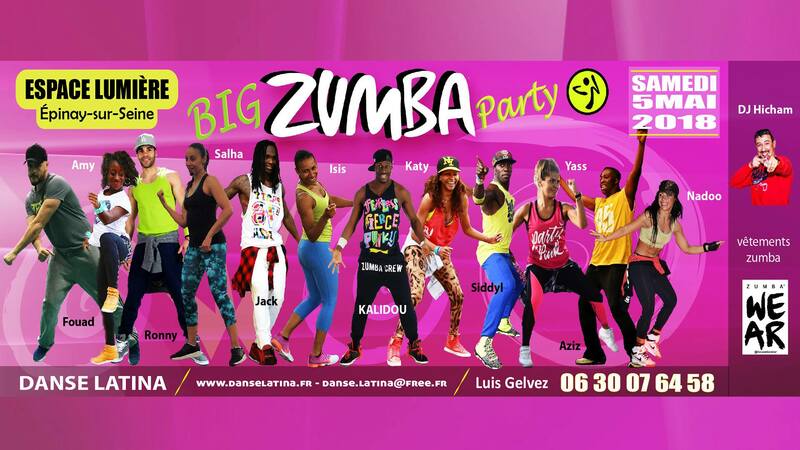 Katy Fernandez – Kalidou Diallo – Amy Diallo – Isis Adj – Suddy Leal – Ronny Gomez-Jack Massai Marlow – Salha Makhlouf – Az Aguems – Fouad Belhadj – Yass Yas – Nadoo Zumbasalsa. DÉPÊCHEZ-VOUS et RENDEZ-VOUS LE 5 MAI POUR FAIRE LA FÊTE !! !